A delicious brunch, birds, and beautiful beach views….what better way to spend a Sunday morning in Tofino? 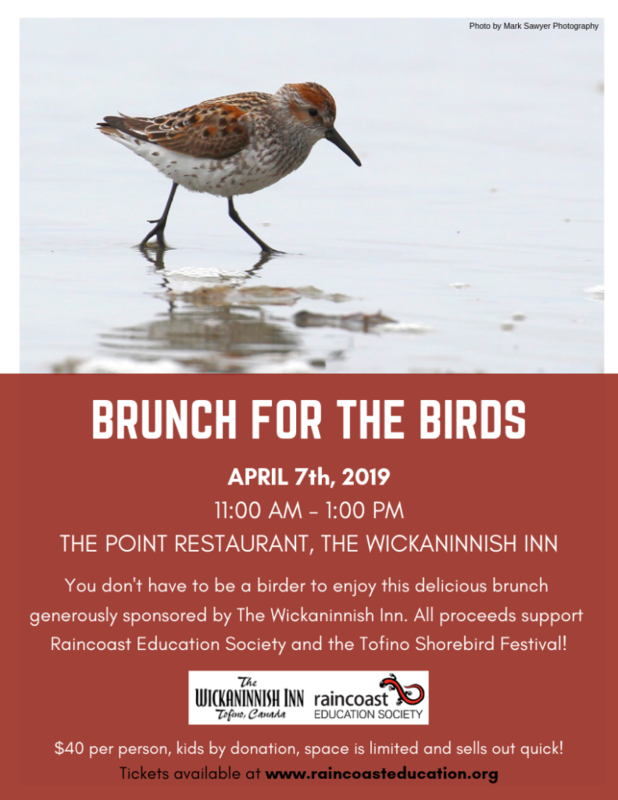 If you want to get an early start on the Tofino Shorebird Festival, join us for “Brunch for the Birds” on Sunday, April 7th, 2019 for the delicious annual festival fundraiser hosted by the Wickaninnish Inn and The Pointe Restaurant. 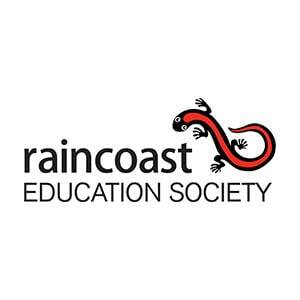 This event is sponsored by the Wickaninnish Inn with all proceeds supporting the Tofino Shorebird Festival. Tickets are $40 per person; kids are by donation. Buy your tickets now for this scrumptious annual event.